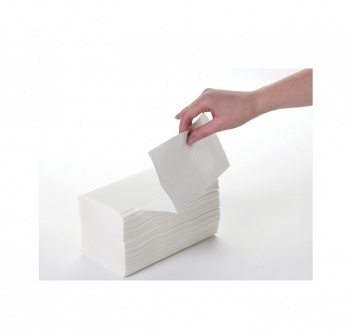 Paper hand towels offer a simple yet hygienic method of wiping hands after using the washroom. 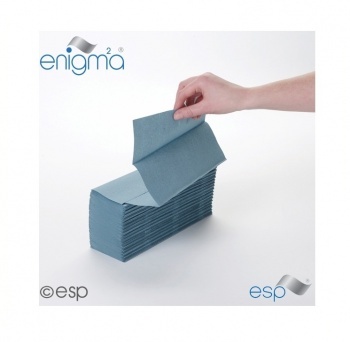 Available in different colours and plys, we are sure you will find the right paper hand towel to suit your needs. 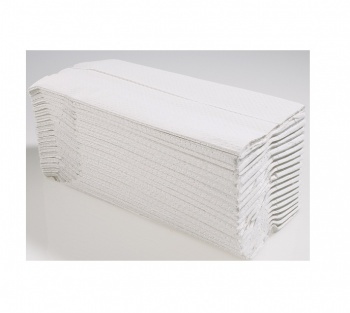 A popular paper hand towels is our blue 1ply hand towel. Ideal for use in high traffic areas such as schools, colleges, nurseries, pubs etc.